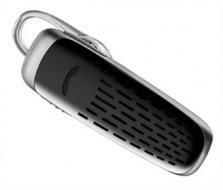 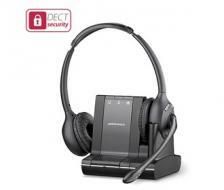 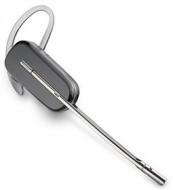 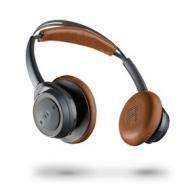 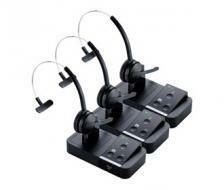 Apart from the headsets with wires, now Bluetooth headsets and wireless headsets are also available which you can connect to your phone, and you no longer need to carry the burden of your cell phone to answer a call. 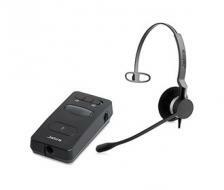 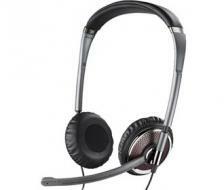 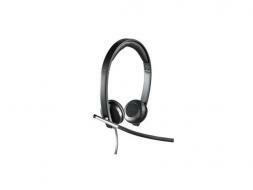 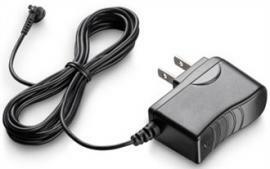 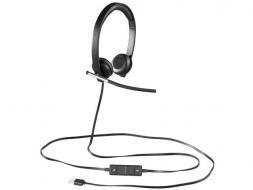 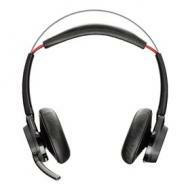 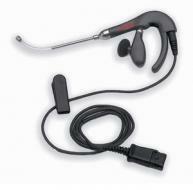 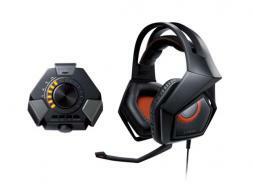 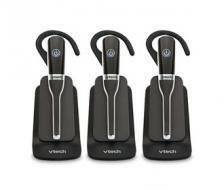 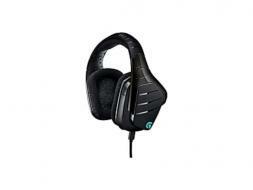 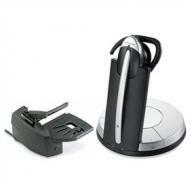 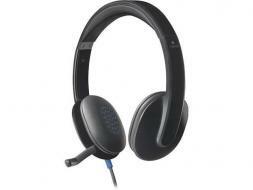 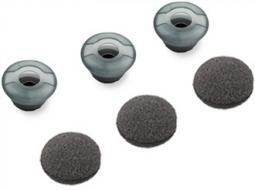 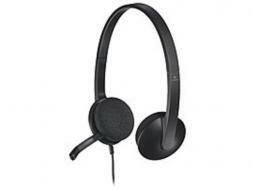 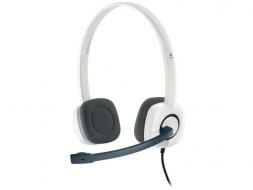 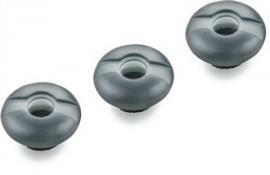 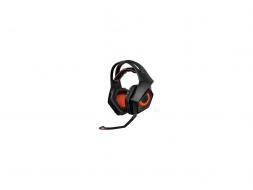 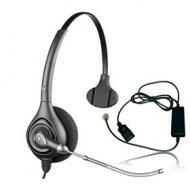 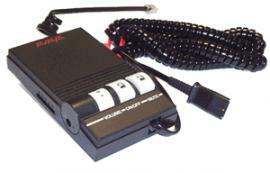 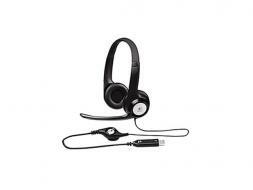 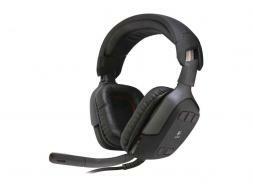 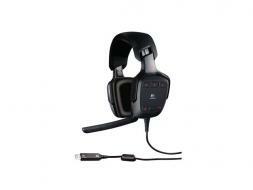 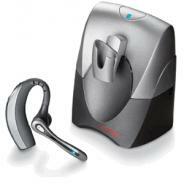 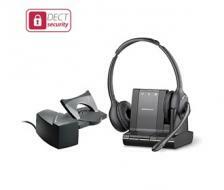 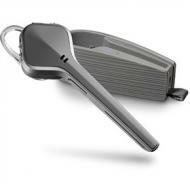 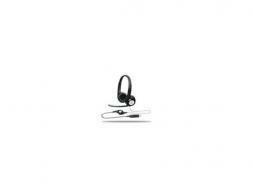 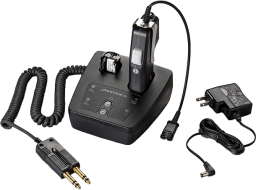 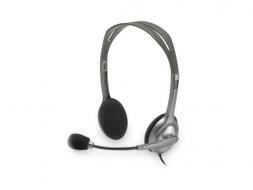 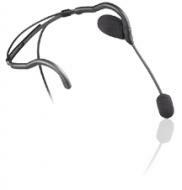 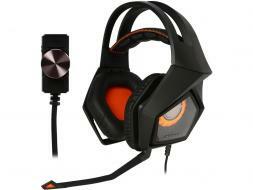 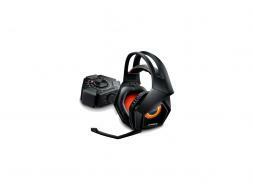 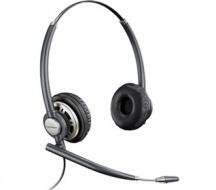 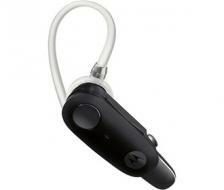 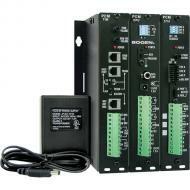 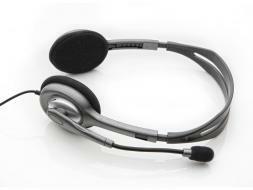 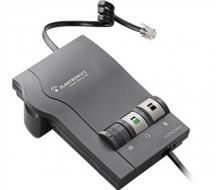 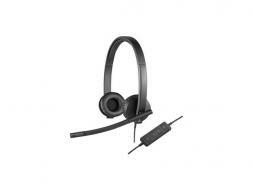 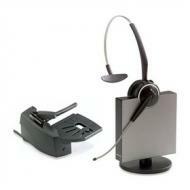 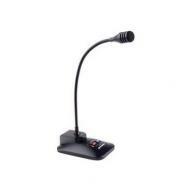 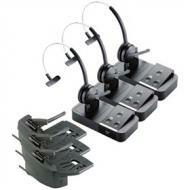 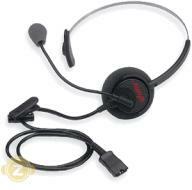 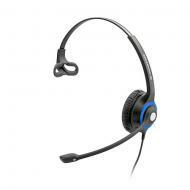 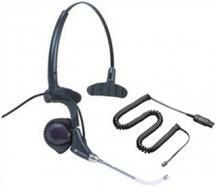 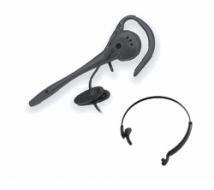 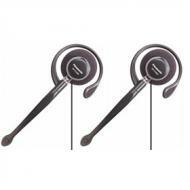 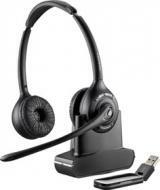 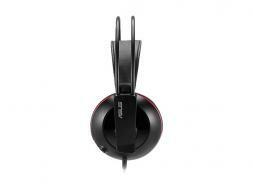 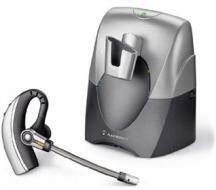 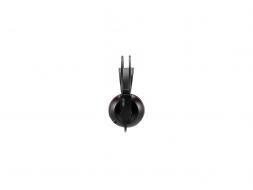 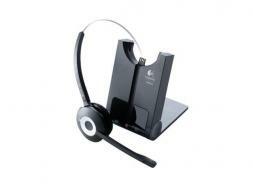 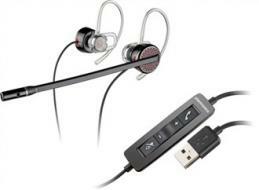 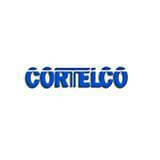 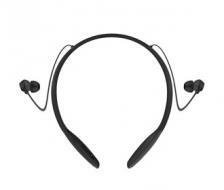 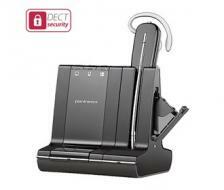 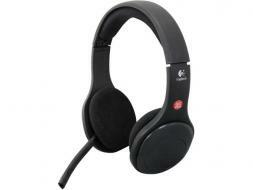 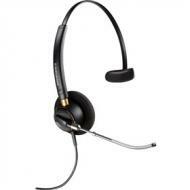 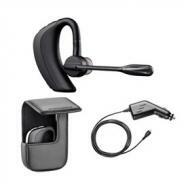 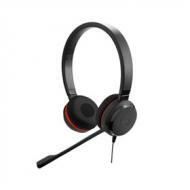 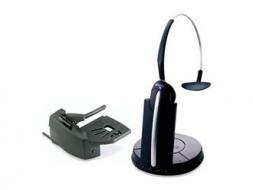 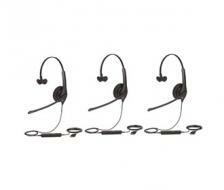 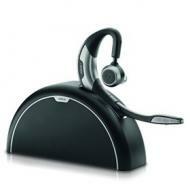 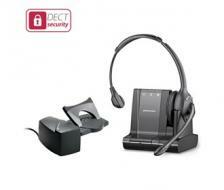 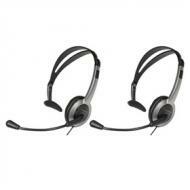 Corded headsets are one of the most used types amongst the various categories. 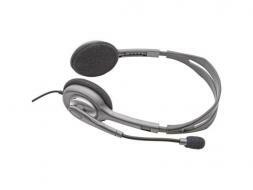 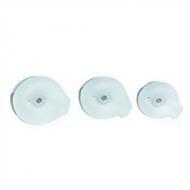 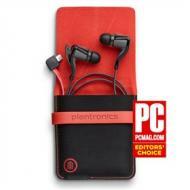 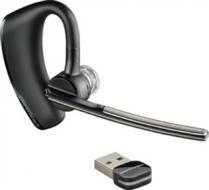 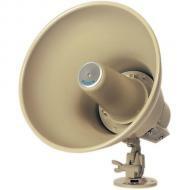 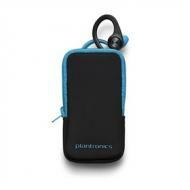 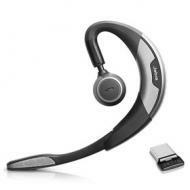 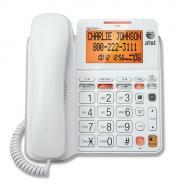 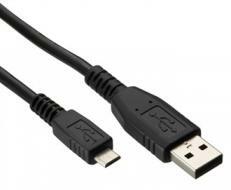 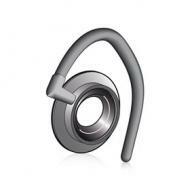 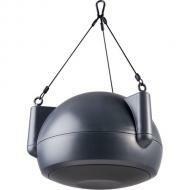 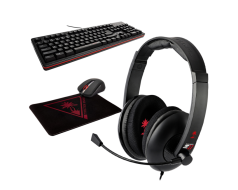 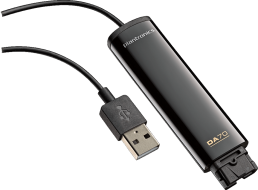 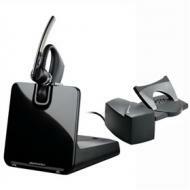 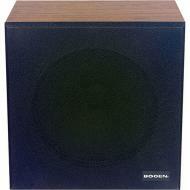 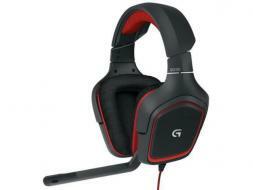 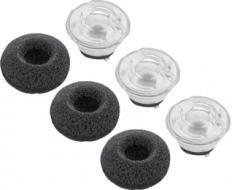 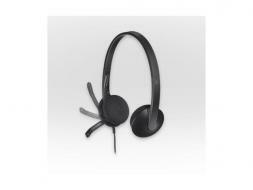 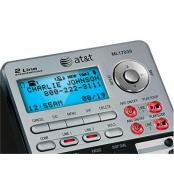 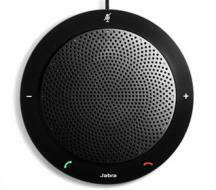 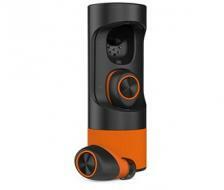 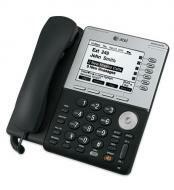 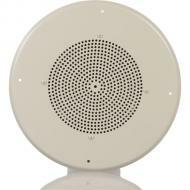 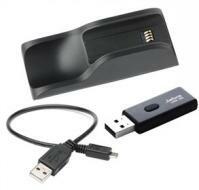 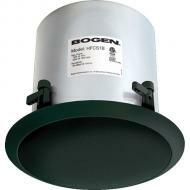 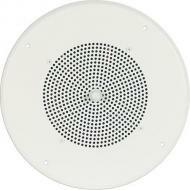 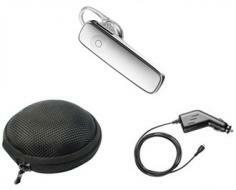 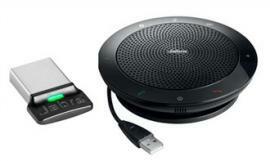 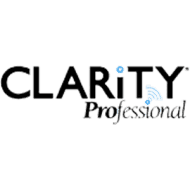 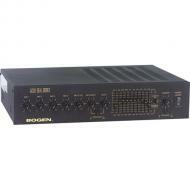 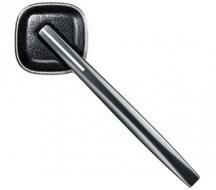 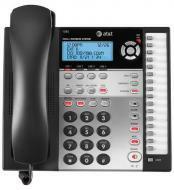 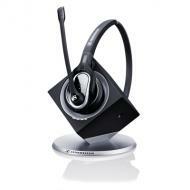 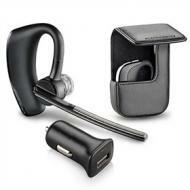 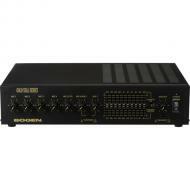 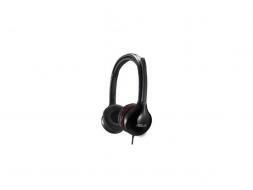 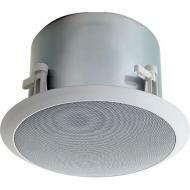 Telephones, handsets, headsets, and accessories can easily available through online shopping. 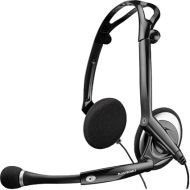 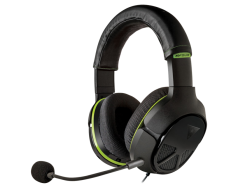 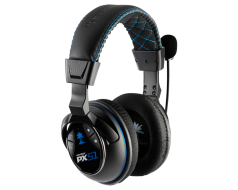 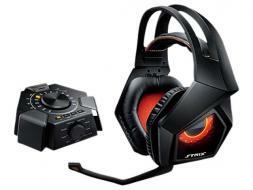 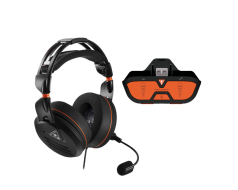 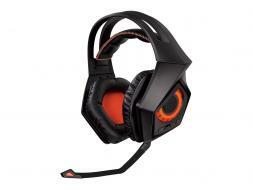 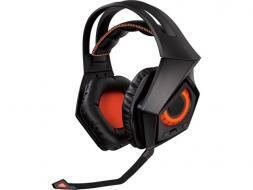 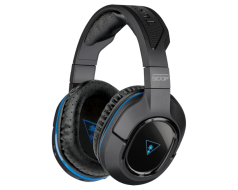 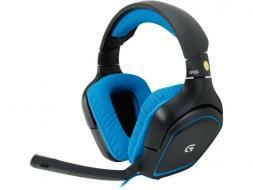 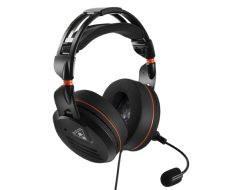 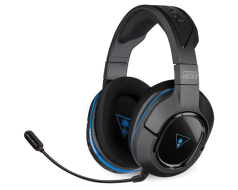 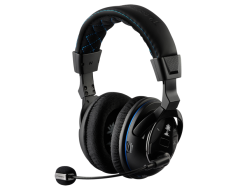 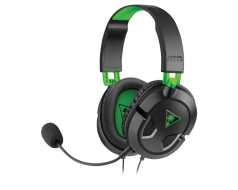 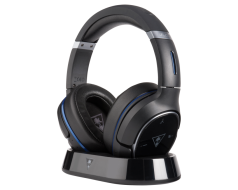 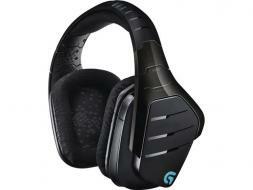 All you have to do is shop headsets online; you have to search for your desired product and then order online which will then deliver to your doorsteps. 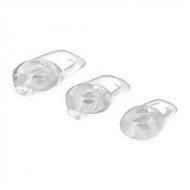 We are also providing you the service of 30 days money back guarantee for your utmost convenience and making your shopping experience memorable.